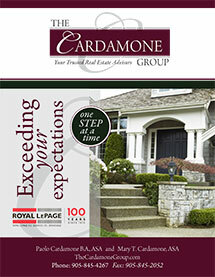 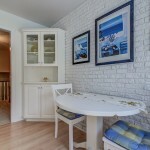 Calling Empty Nesters or growing family. 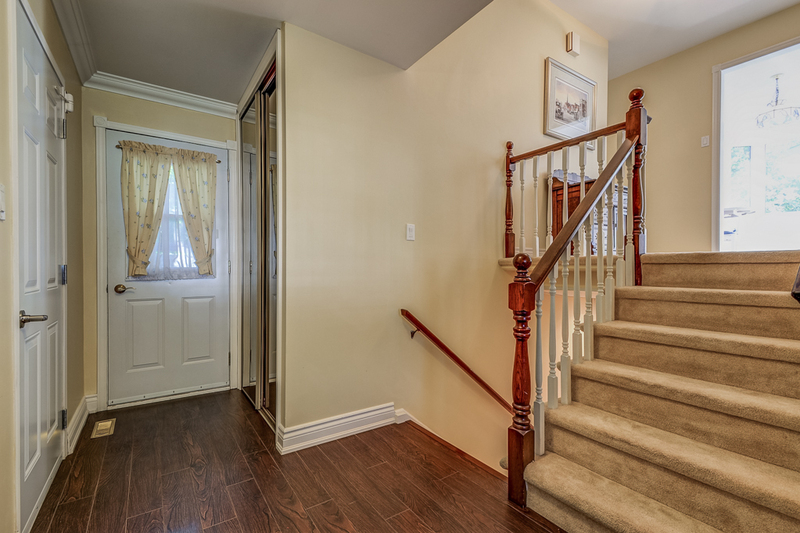 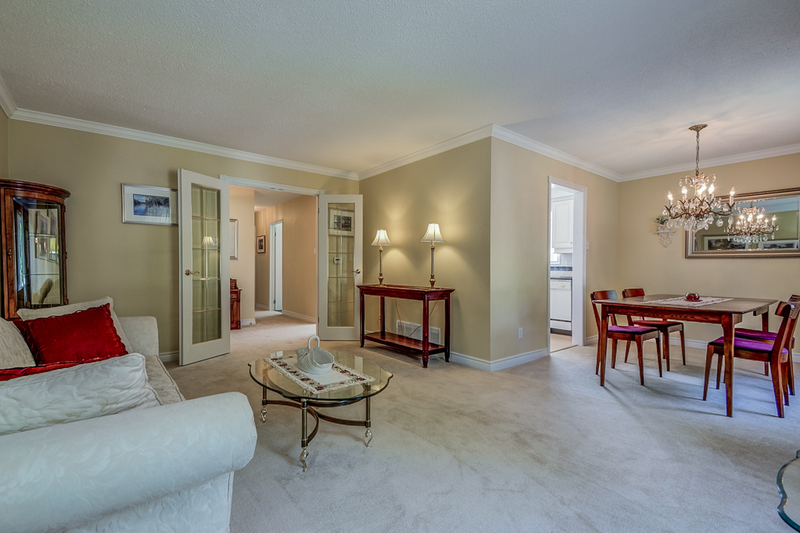 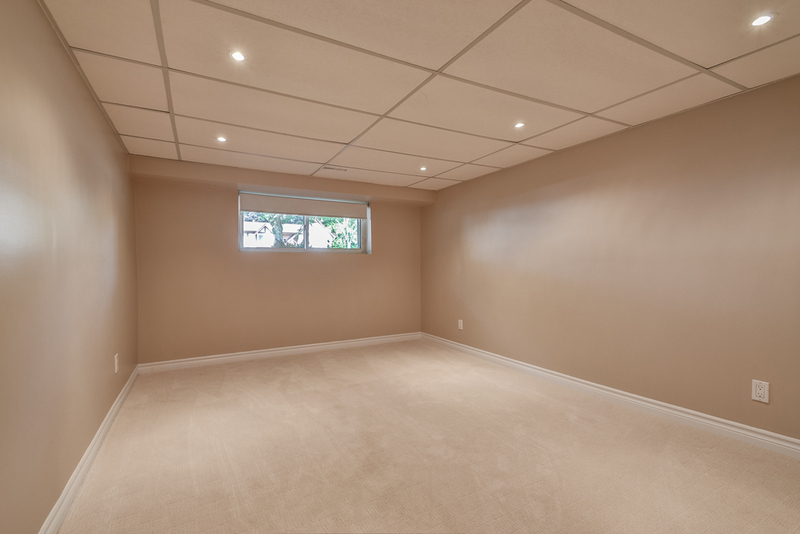 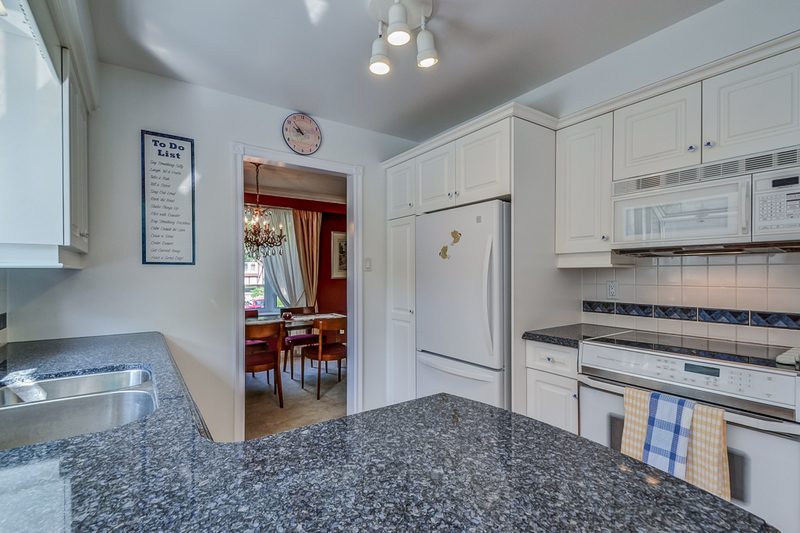 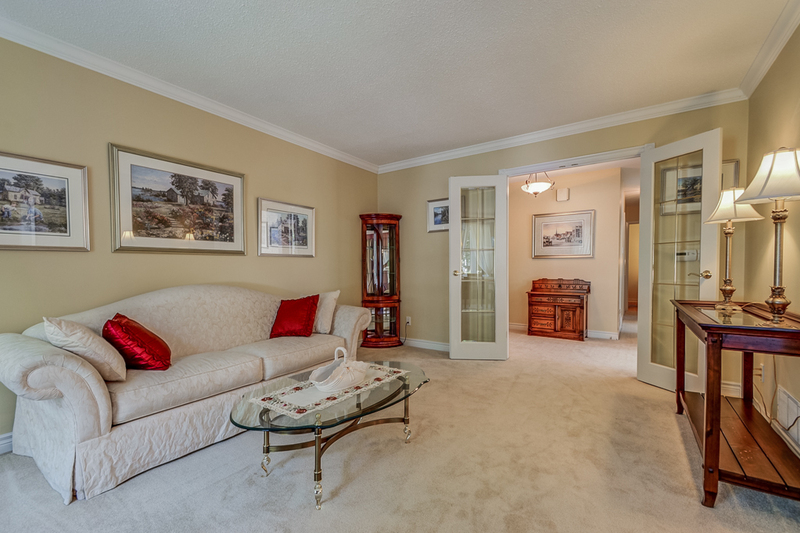 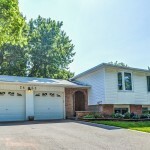 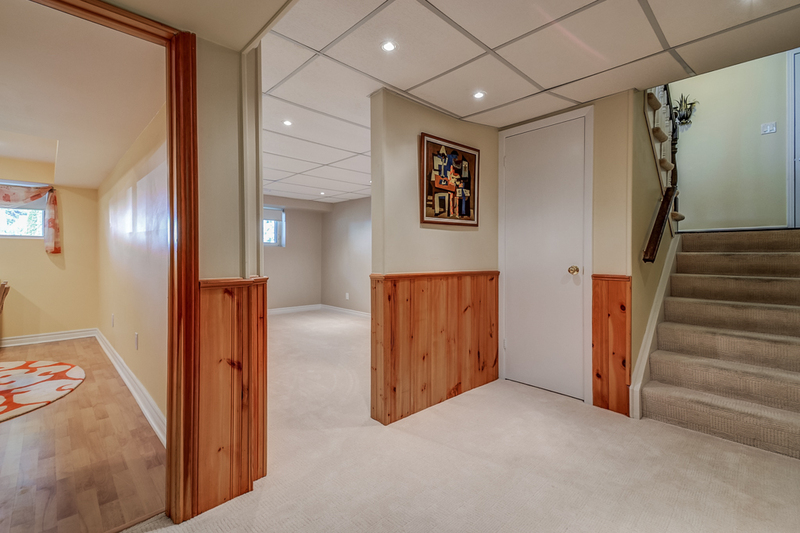 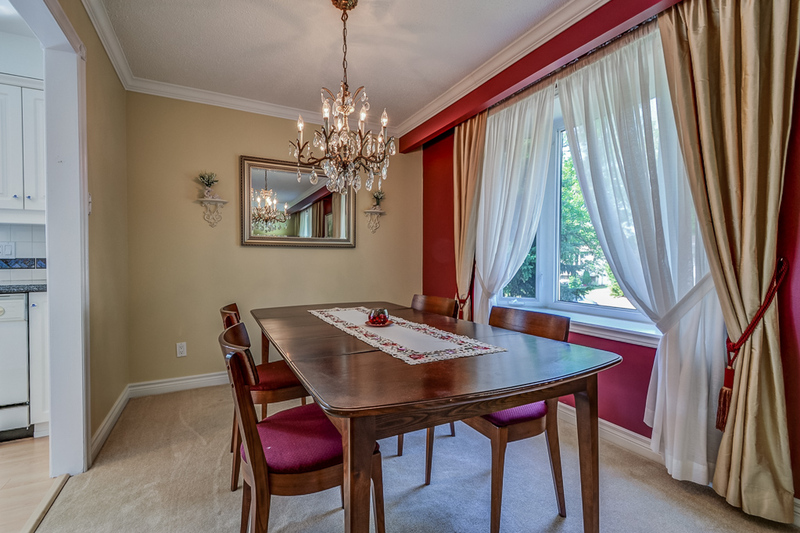 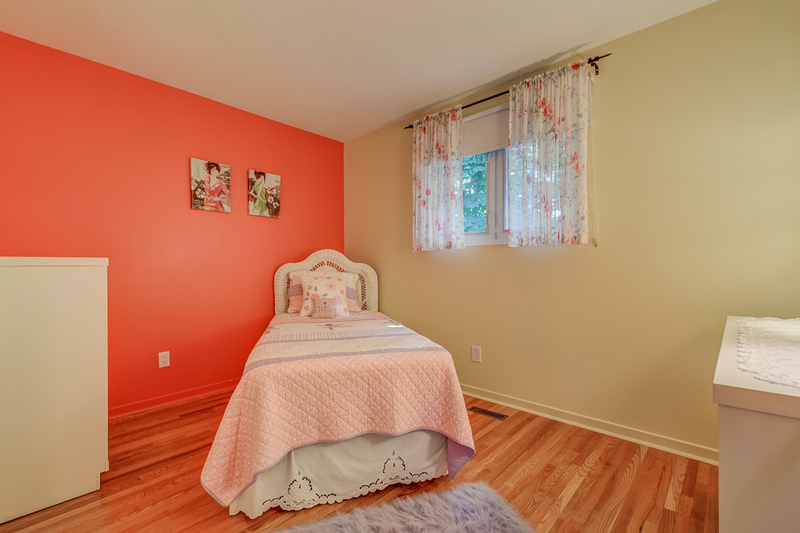 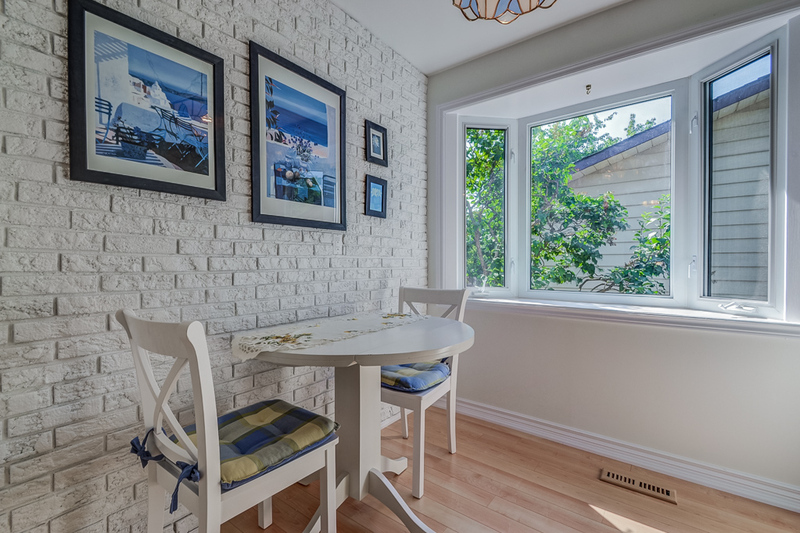 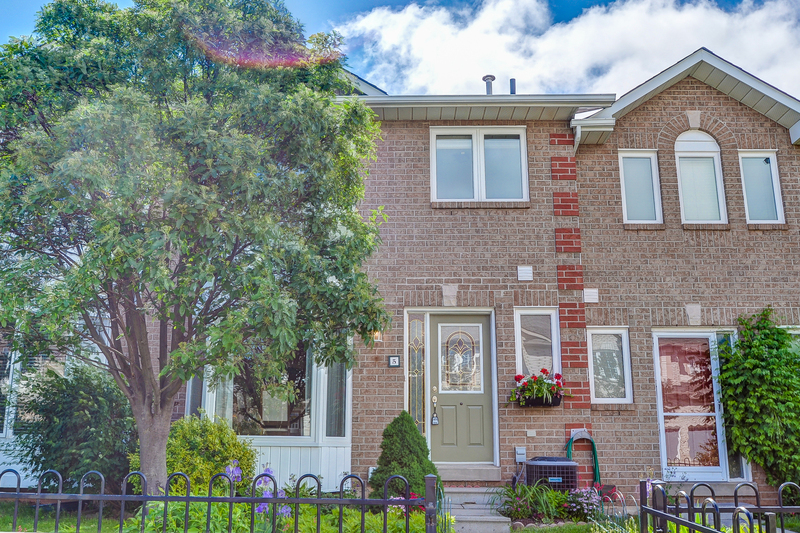 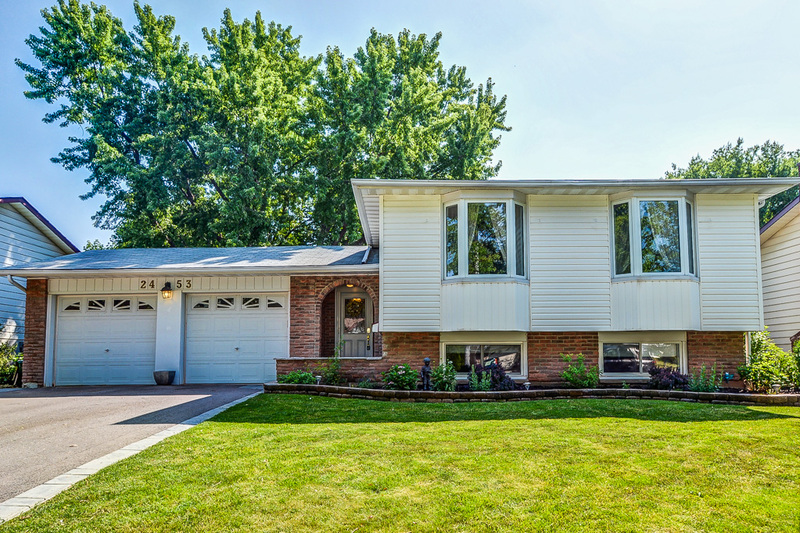 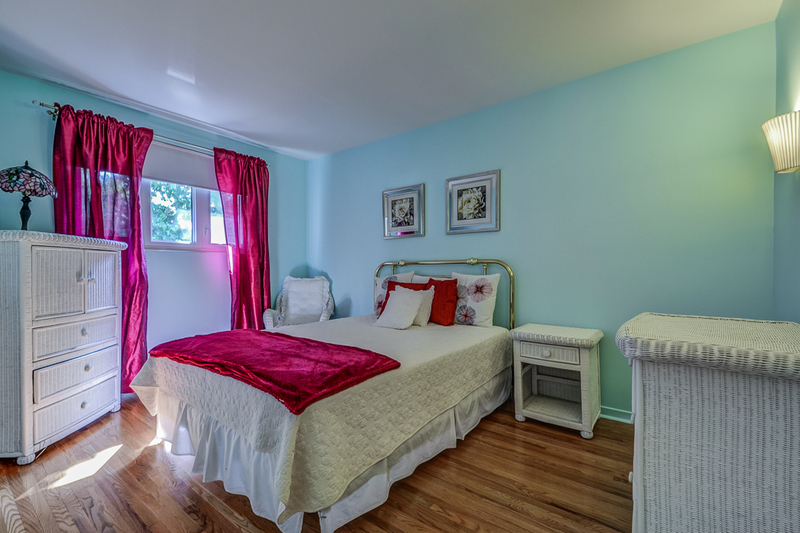 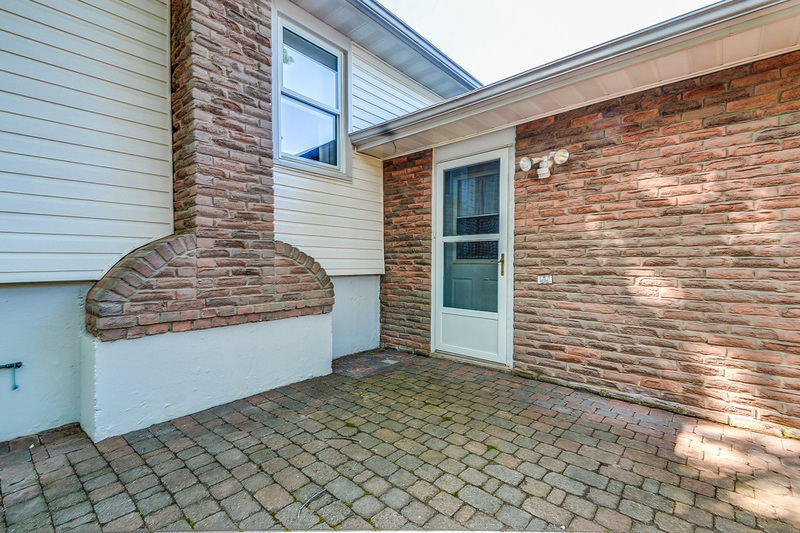 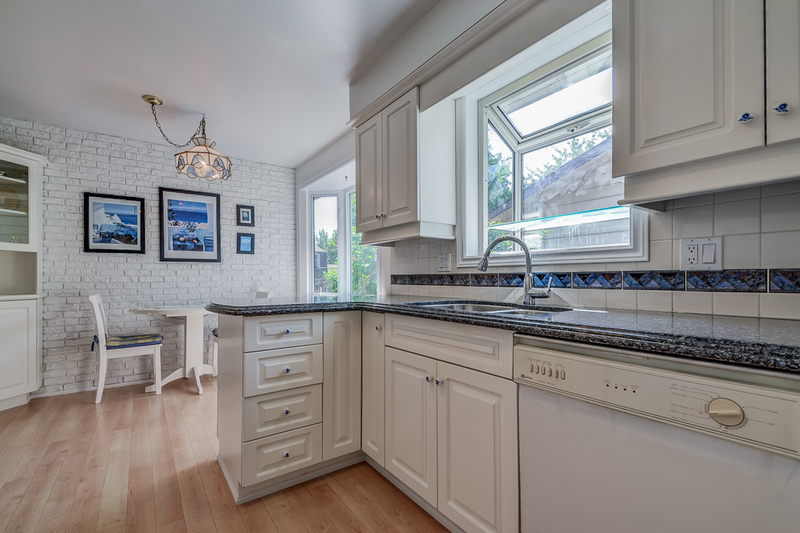 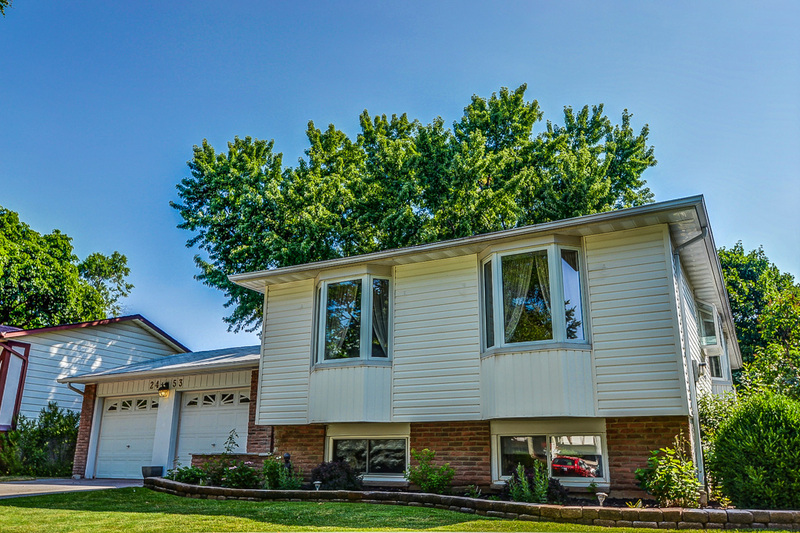 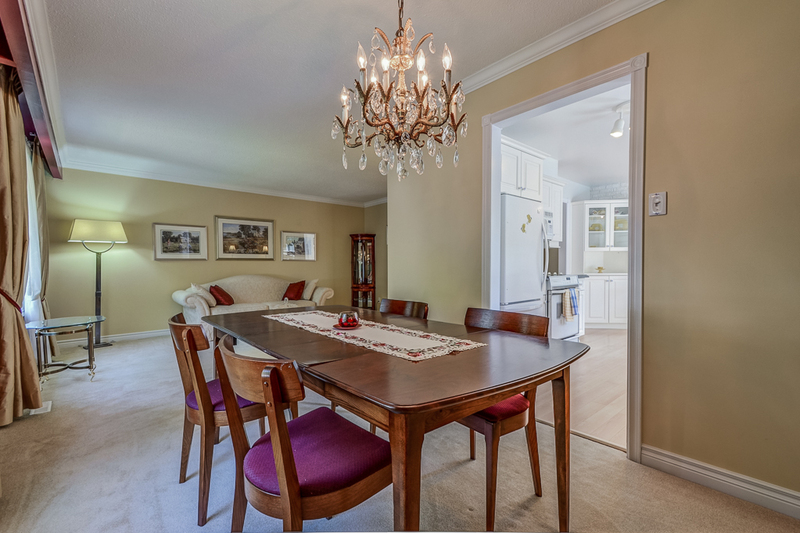 Located in convenient West Oakville this bright & spacious Raised Bungalow offers # Bedrooms on the Main Floor and another 2 in the basement. 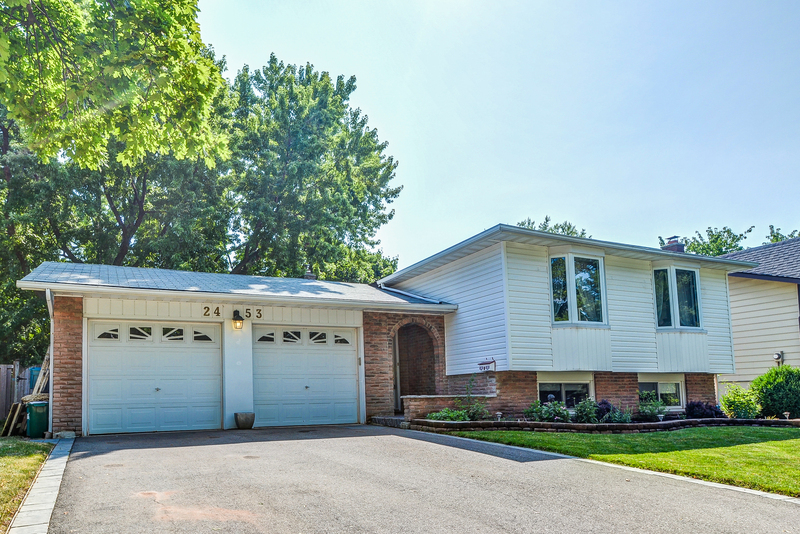 Attached Double Car Garage with lots of additional parking on the Driveway for 4 cars. 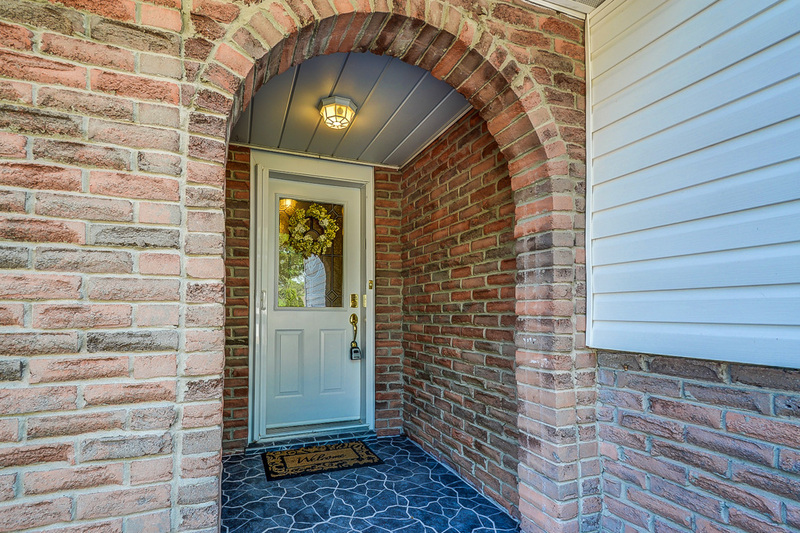 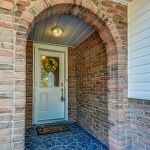 Stone porch & double doors large Foyer. 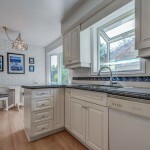 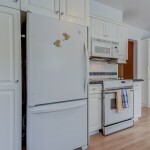 Kitchen & Bathrooms have been updated. 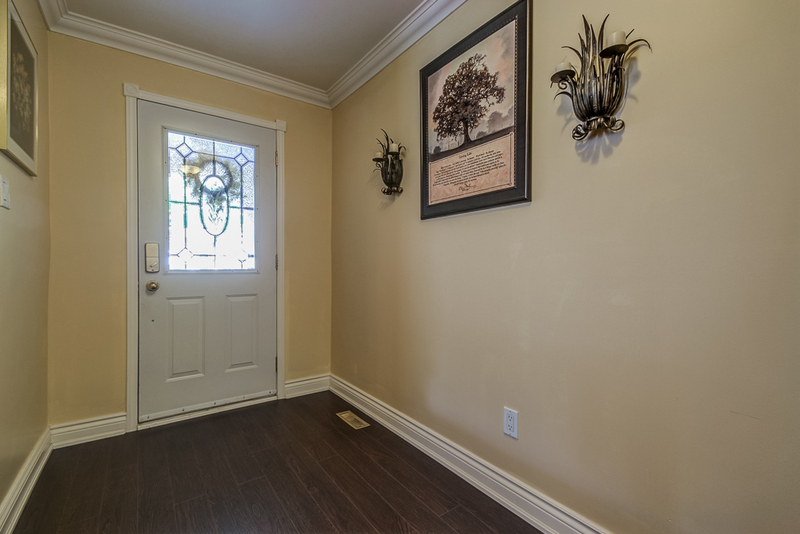 Vinyl windows, Hardwood under carpet on main level. 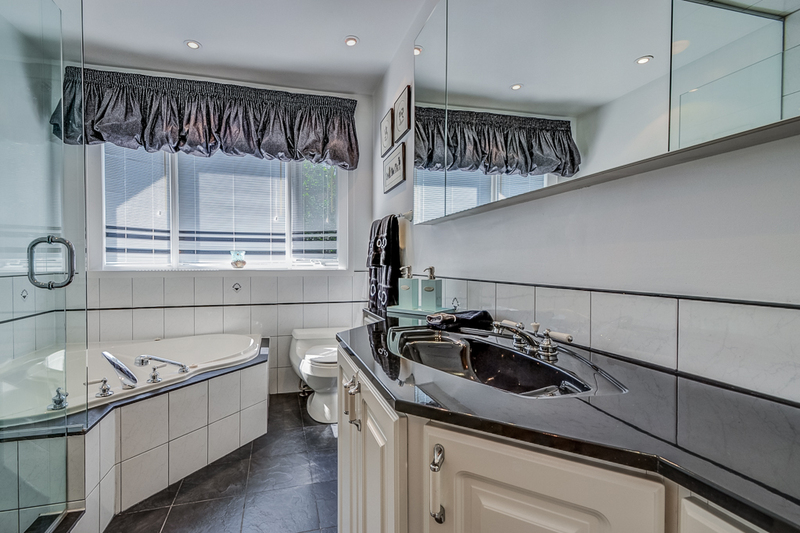 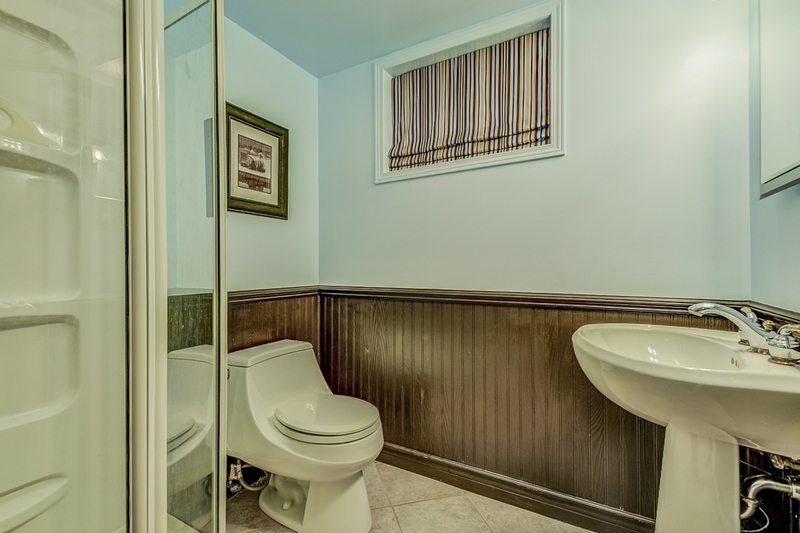 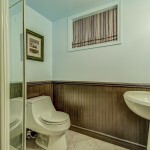 Separate Shower & jetted Oval tub main bathroom.Eat-in Kitchen with white cabinet & granite countertops. 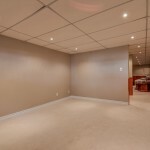 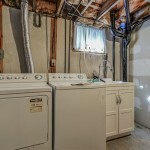 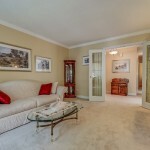 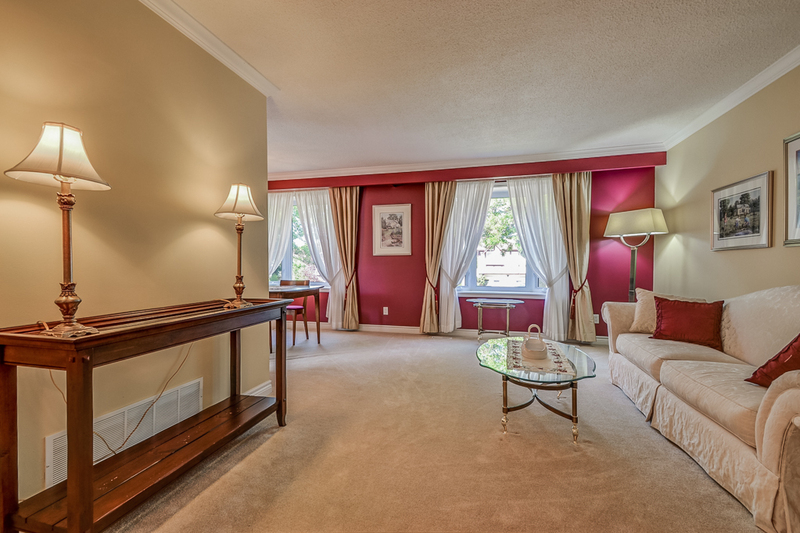 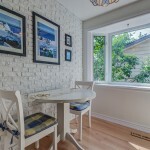 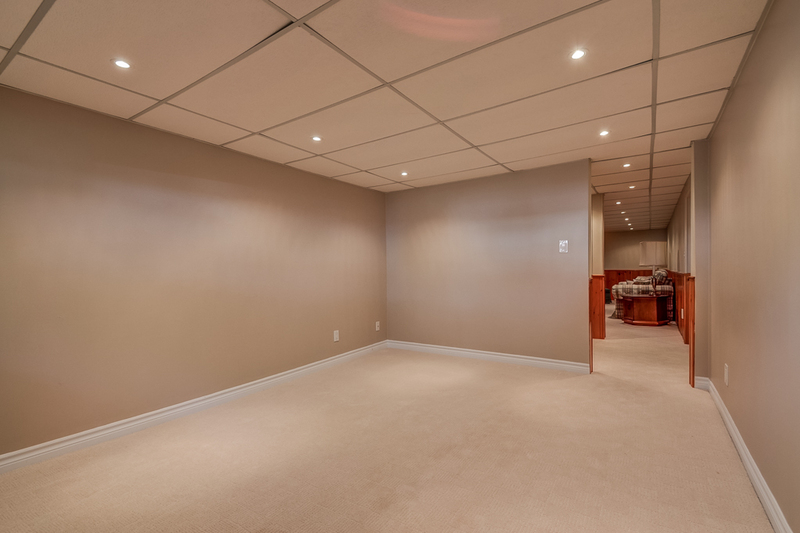 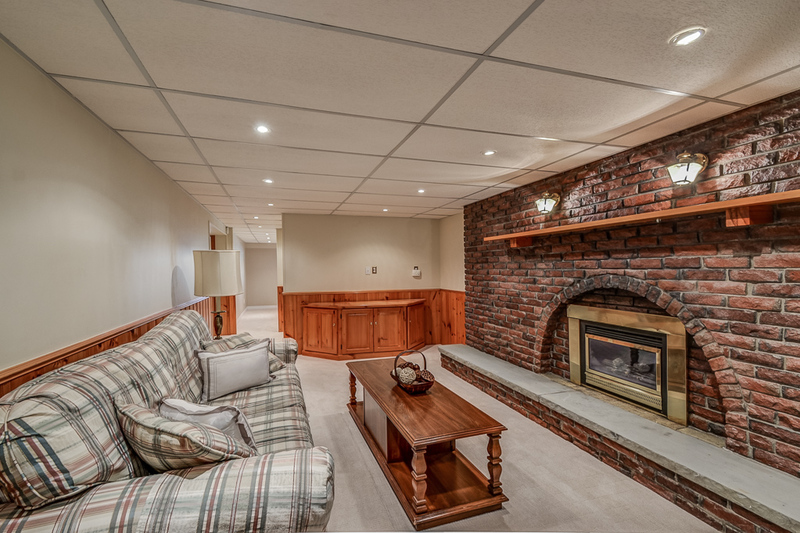 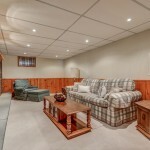 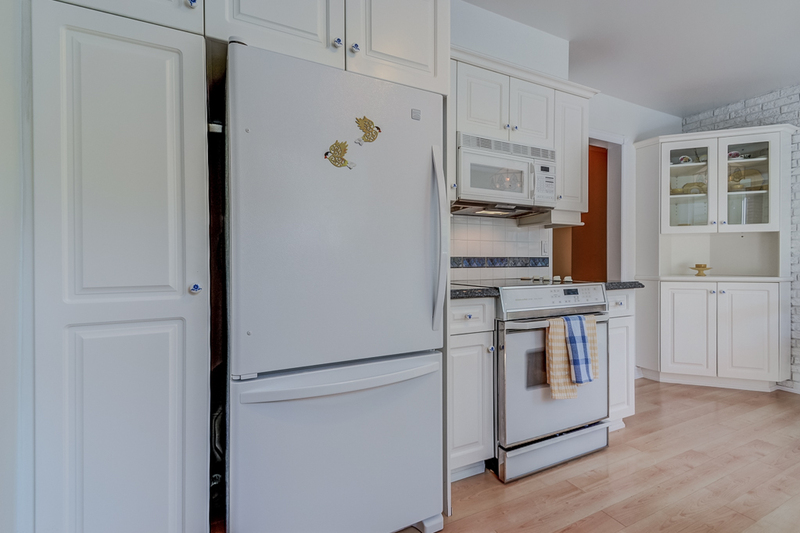 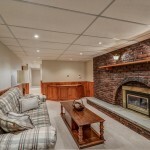 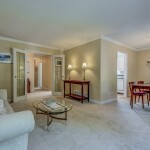 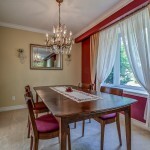 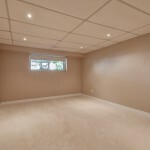 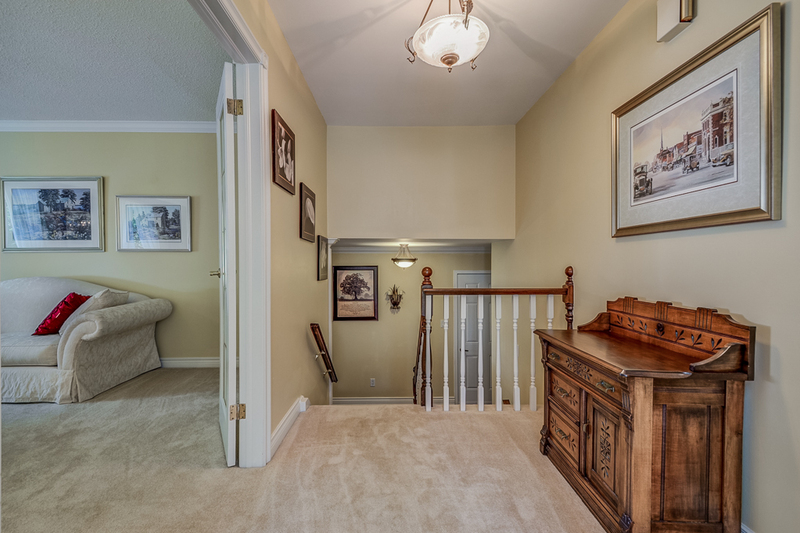 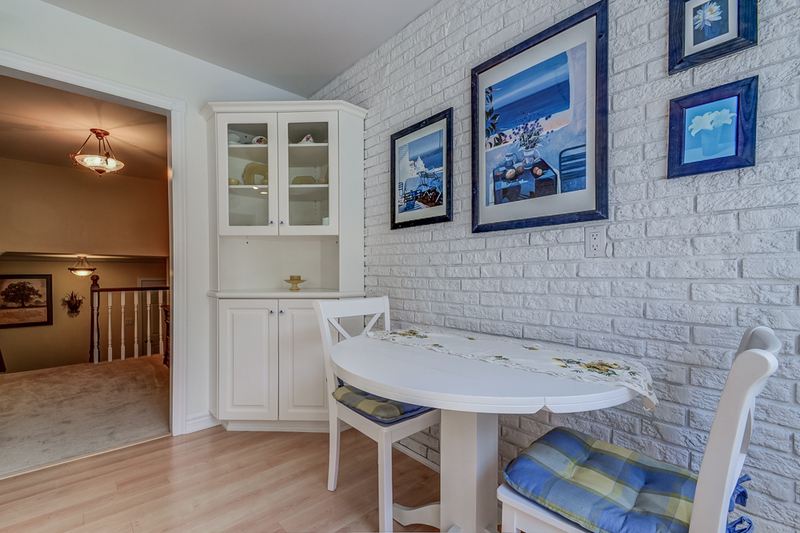 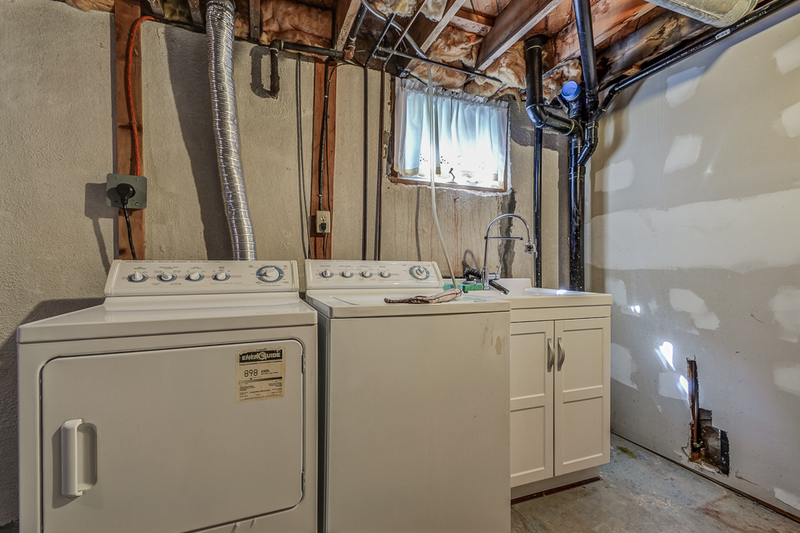 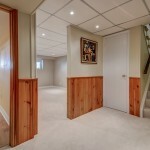 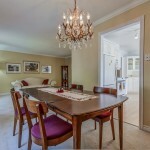 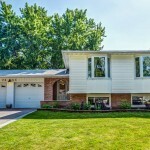 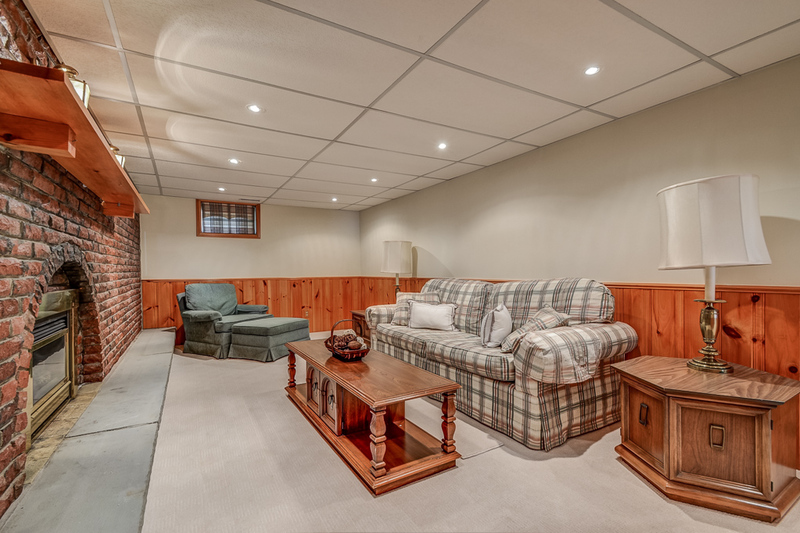 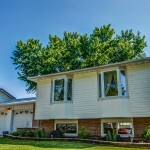 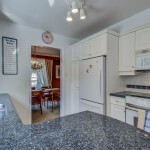 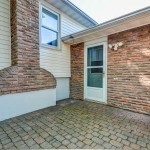 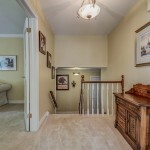 Lower level has large recreation room with brick surrounding gas fireplace. 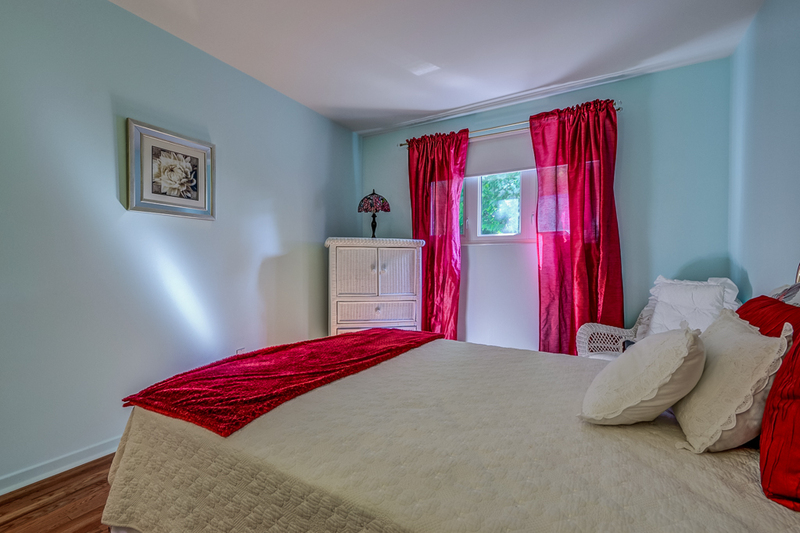 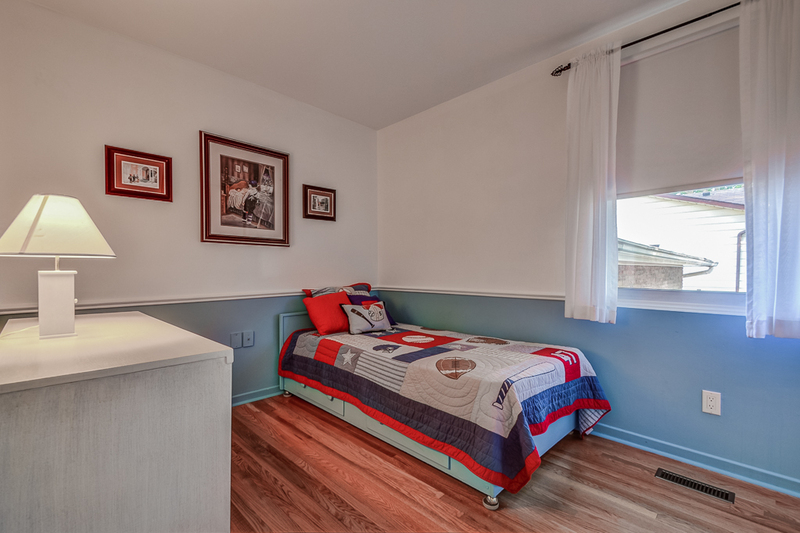 The bedrooms in lower lever are spacious with closets & deep windows. 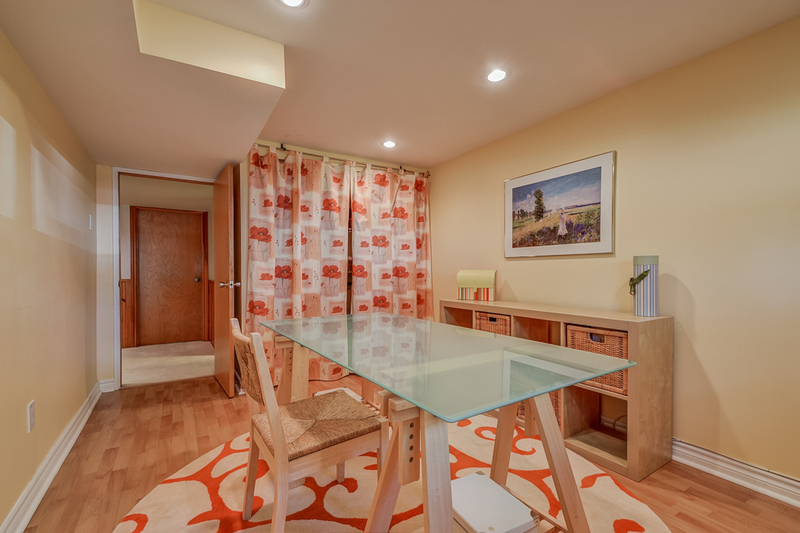 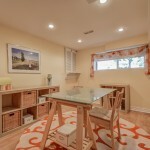 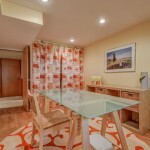 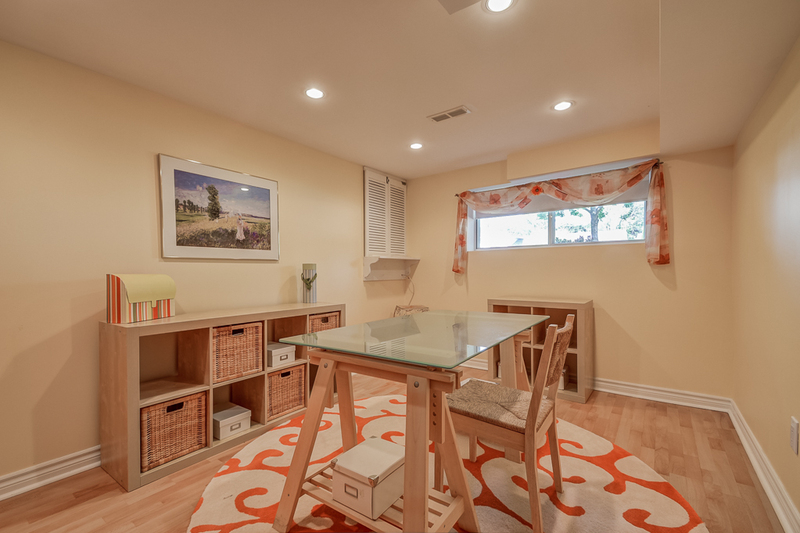 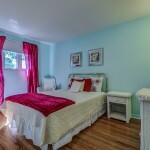 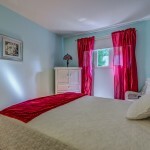 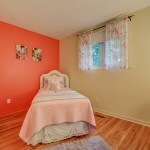 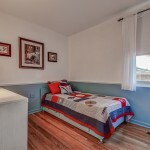 One bedroom has been used as sewing room. 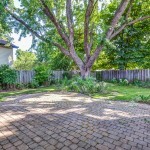 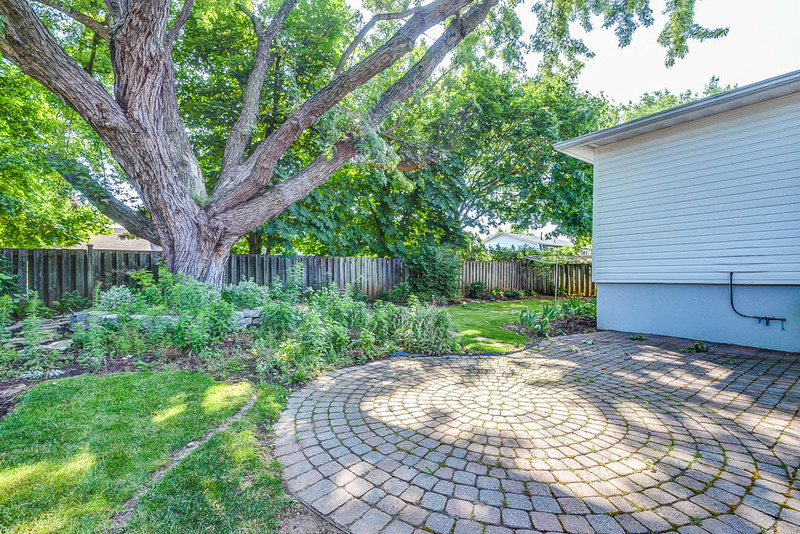 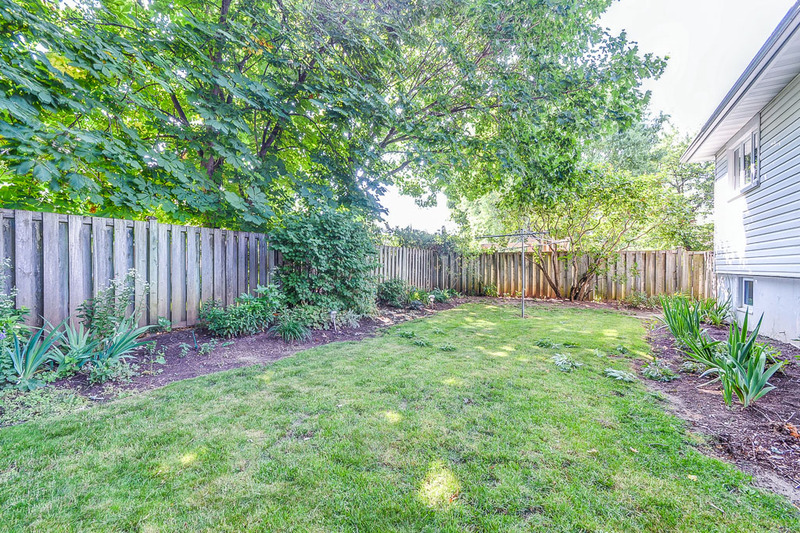 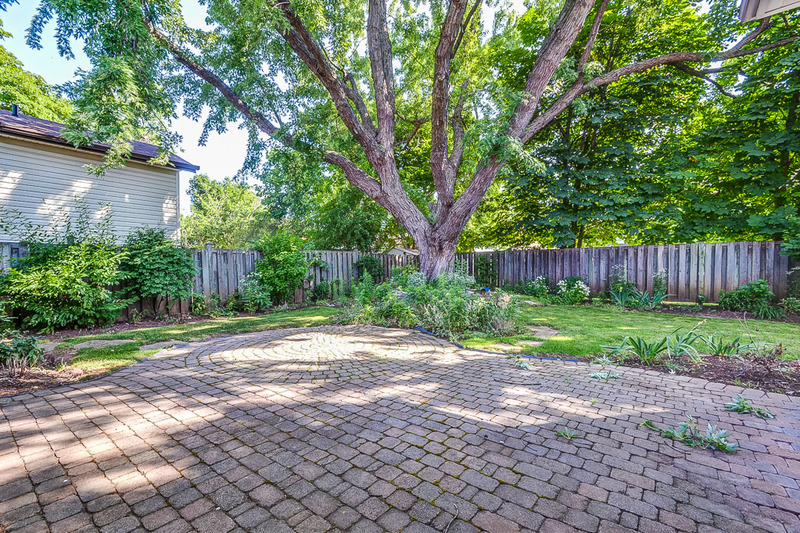 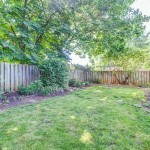 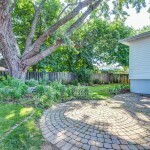 The backyard is outstanding, beginning with a lovely stone patio, gas hook up for BBQ, an amazing tree for shade on hot days and lots of lovely perennial plantings.